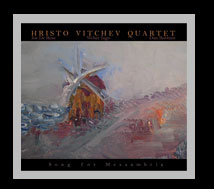 The highly anticipated new album by the Hristo Vitchev Quartet combines Impressionistic Modern Jazz with elements of Romantic, Classical, and Progressive Rock. The new compositions and sonic textures explored here, catalog the evolution of this award winning group over the last decade, and present a sound and style that is completely unique and truly identifiable with the quartet. The debut masterpiece from singer Jackie Gage places classic torch songs alongside sultry originals; the theme centers around the classic story of unrequited love, setting the stage for the modern-day siren. 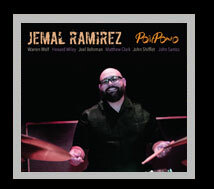 The debut album by drummer extraordinaire Jemal Ramirez. 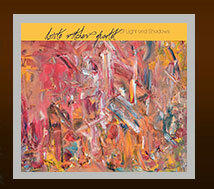 Featuring the great Warren Wolf on vibes and a cast of the Bay Area's top jazz players. 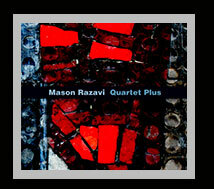 This dynamic quartet creates hard edged jazz fusing the aesthetics of post-bop, punk rock, and modern classical. 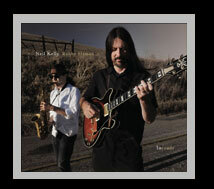 Jazz guitar and piano duo showcasing swing, ballad, and driving grooves on originals and standard tunes. 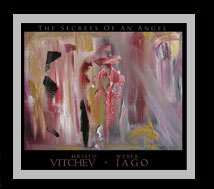 A unique fusion of the lyricism and romanticism of impressionistic chamber music with the edge, excitement, and exploratory spirit of modern jazz and the diverse sonic tapestry of the Eastern European folklore traditions. 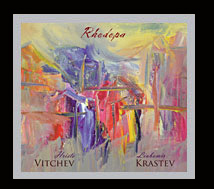 With their "Rhodopa" project, modern jazz guitarist and composer Hristo Vitchev and virtuoso clarinetist Liubomir Krastev create a beautiful sonic pairing of the extremely emotional and lyrical Bulgarian folklore and the multidimensional and deeply textured world of modern jazz harmony. This is the second outing from S.F. 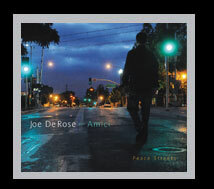 bay area's drummer Joe DeRose and his electric fusion formation Amici. Comprised of some of the leading improvisers Northern California has to offer each member brings his signature interpretation of the jazz and world idiom blending a sound that is truly a comfort to the soul. This collection of 9 impressionistic stories takes the listener through fields filled with color, emotions, and cherished memories. 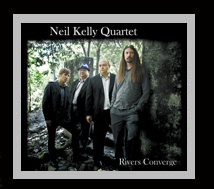 Mixing impressionistic, classical, jazz, and new age sound textures, the quartet retains their unique sonic footprint that has brought them critical acclaim all over the world. 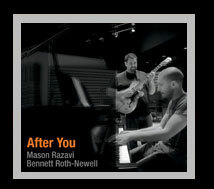 From Stardust to Sting and six original songs in between, this album is modern jazz at its finest. 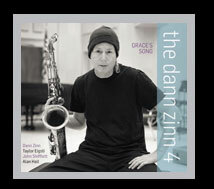 The superb musicianship features Dann Zinn on sax, Taylor Eigsti on piano, John Shifflett on bass, and Alan Hall on drums. 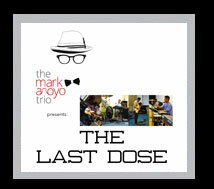 Starting with the music of Miles Davis's electric period, Mark Arroyo's "The Last Dose" explores the links between jazz, rock, funk, and dub, with brand new takes on an almost forgotten sound. This album will take you on a journey through electric grooves, earthshaking dub workouts, and group improvisations. 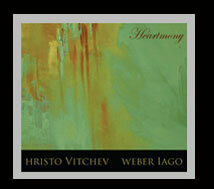 Hristo Vitchev’s “Heartmony” transports you from impressionistic landscapes to folkloric tales and from melancholic memories to meditative trances through the purest harmonious sounds he has put on tape up to date. 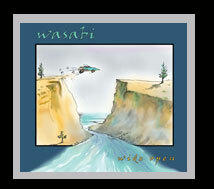 Funk/jazz/rock filled with full-tilt instrumental rallying, smooth melodicism and plenty of glorious twists and turns. 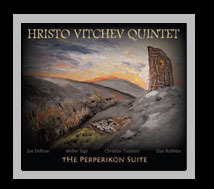 The music is inspired by the spirit and magic of the ancient and sacred Thracian city of Perperikon. 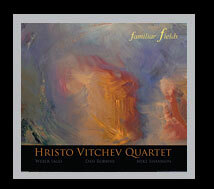 The Hristo Vitchev Quartet is joined by virtuoso vibraphonist Christian Tamburr on this absolutely amazing release. 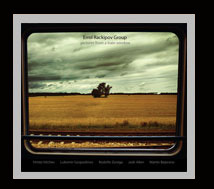 A unique impressionistic jazz album which blends ECM style traditions with Brazilian and classical tone colors. 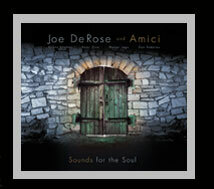 Deep and multidimensional harmonic landscapes will lead you through a graceful sonic journey. An impressionistic conversation between two instruments, (guitar/piano) showcasing some of the most intimate and sophisticated duet playing on the scene. 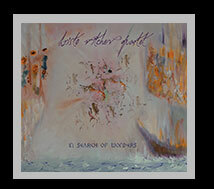 A graceful poem that unfolds gently song after song. A compilation of exquisitely expressed original modern jazz compositions reminiscent of the Sonny Rollins quartet with Jim Hall. 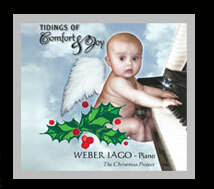 A solo piano record by Brazilian piano sensation Weber Iago, presenting some of the most cherished Christmas songs in avant-garde arrangements so beautifully crafted, you will not believe your ears. A must have record for the Holiday Season! 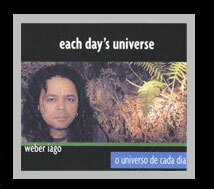 A brilliant collection of original compositions by Weber Iago, once again showcasing his talents in combining Brazilian, Classical, and Jazz elements. ©2019 First Orbit Sounds Music. All Rights reserved.